Recently, I’ve been excited to work on some new branding projects. 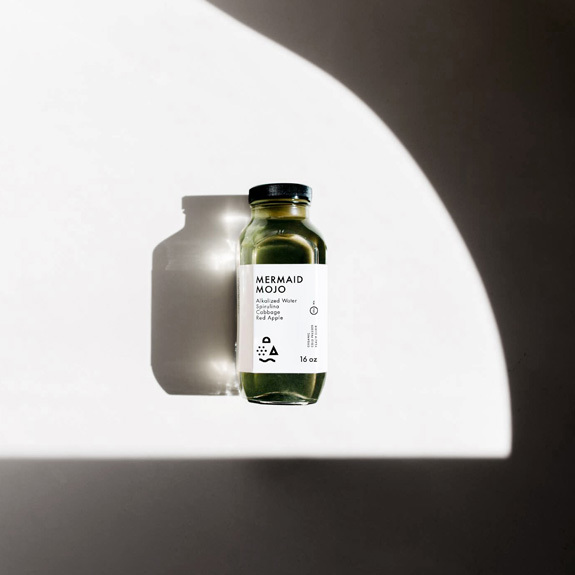 One, for an organic, raw juice company called For Life. The other being for the non-profit organization, LEAP. 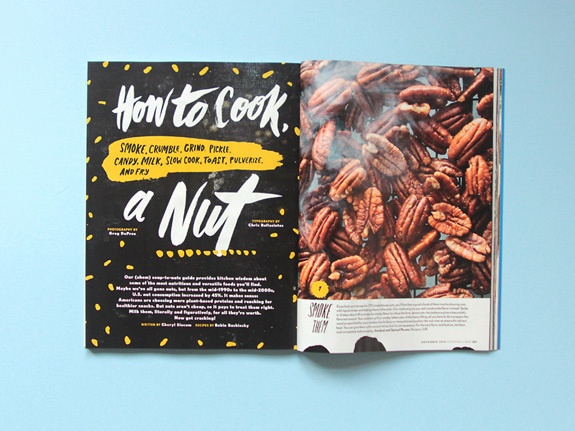 You’ll also notice some magazine spreads from the most recent Cooking Light mag featuring some patterns and custom type. 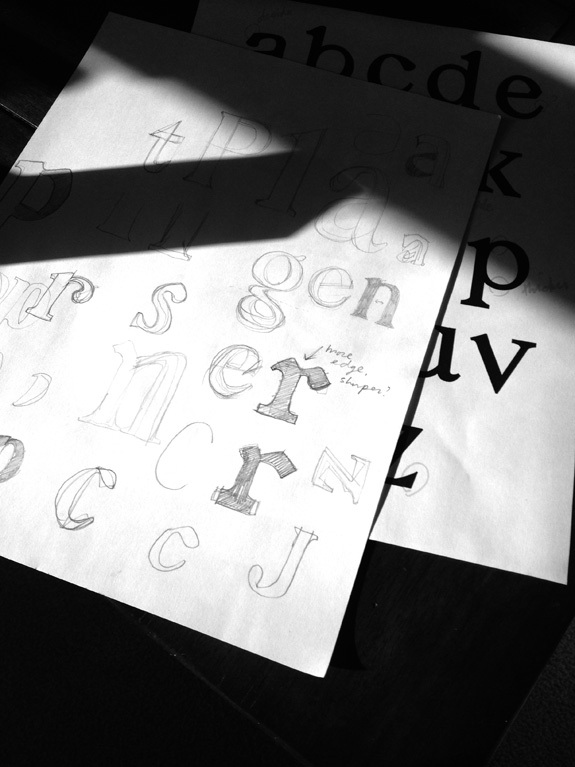 The pencil sketches are from a new serif font in the works. Stay tuned!